A commercial business loan is a debt based funding arrangement between a business and a financial institution used to fund major capital expenditures. The commercial business loan can also be used to cover operational costs that the company may otherwise be unable to afford. They give the financial funding basically. It can either be for larger businesses and also for the small businesses as well. The commercial business loan can be obtained from a commercial bank and is typically the first place small businesses turn for loans. With that said it can be very difficult for new business start-ups to seek funding from a bank because of its high risk and non-familiarity with the past records on which the lender can easily rely and trust on. The costs associated with these types of loans is the interest over loan term. The borrower has to return back the loan along with the interest, according to whatever the interest rate prevailing in the market. Lenders accept business loans based upon the financial strong point of the business and the owner’s capability to make a profit. The creditor will evaluate income, present debt and credit history to decide the borrower’s ability to repay the loan. In commercial loans, the lender will assess the applicant’s business plan if the funds will be used to establish a new business or estimate the debtor’s business profile if the funds will be used to develop an existing business. In addition to calculating the financial profile of a business, the lender may also review the personal credit history of the business owner himself apart from the business credit worthiness as a whole. In most circumstances, the businesses seeking for the loan will be essential to present credentials, usually in the form of balance sheets and other similar documents that prove the company has a satisfactory and steady cash flow. This guarantees the lender that the loan can and will be repaid according to the recognized rapports. 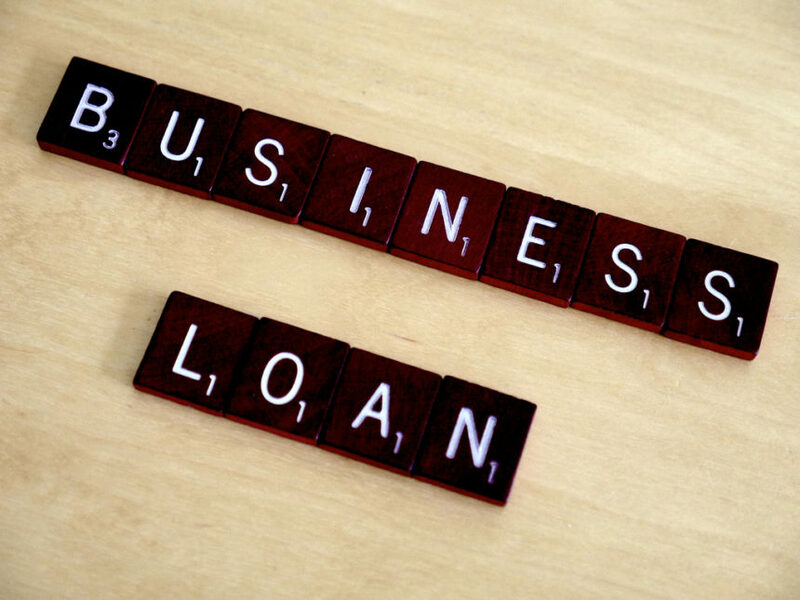 There are various types of secured business commercial loans that could help any business to move to the next level. • Fixed rate term loan: For buying capital assets and hence is for 5 year period. It avoids interest rate fluctuations. • Merchant cash advance: This gives a lump sum loan that the company pays back by allowing the lender to cut into their daily credit card sales until the debt is paid in full. Therefore, commercial business loans are used as working capital, to purchase real estate in association with the business or to purchase inventory and equipment. For further information on Mezzanine Loan, please visit here.